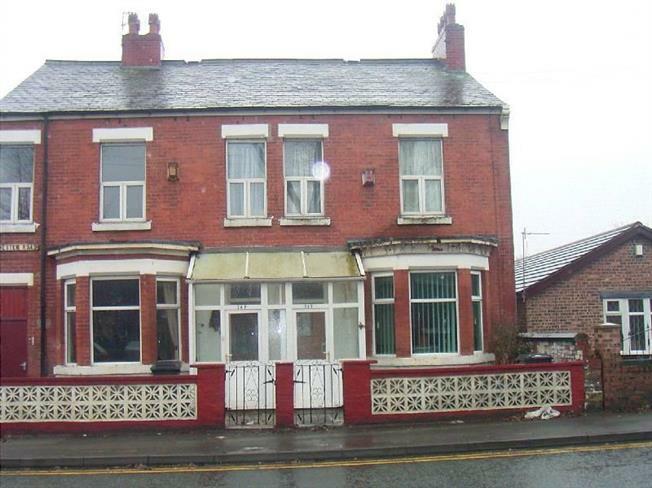 3 Bedroom Semi Detached House For Sale in Hyde for Offers Over £115,000. A large 3 bed semi detached house ideal for a growing family located on the border of Hyde & Denton. The property offers lounge, sitting room, separate dining room, family bathroom and cellar. To the rear is a courtyard with outbuilding.